Who’s going to Sun n Fun 2019? 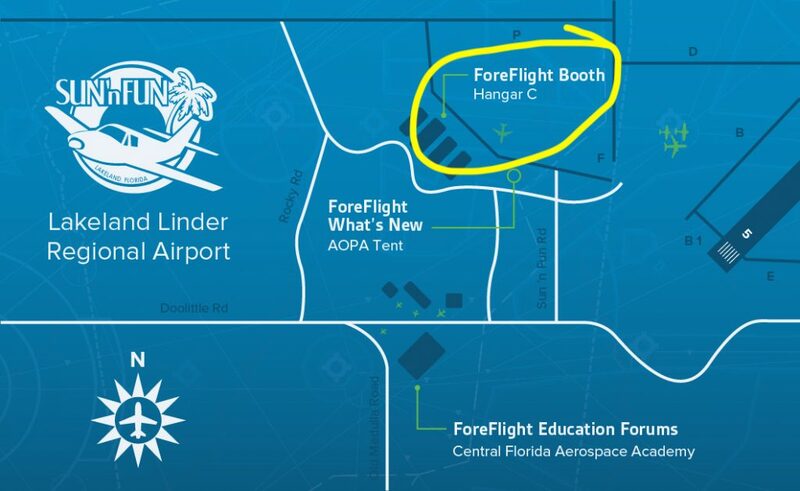 UPDATED: For the first time, I will be at the VAN’S AIRCRAFT BOOTH to meet viewers! 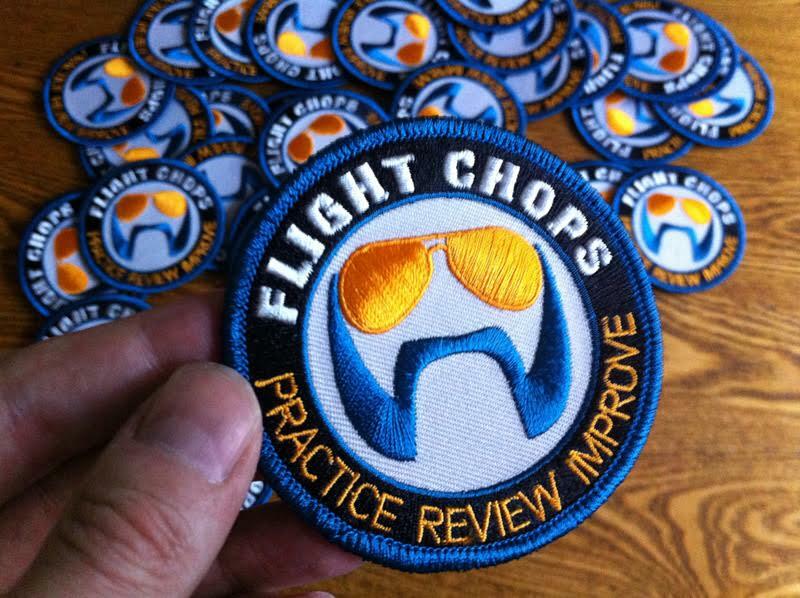 Anyone I meet gets an official Flight Chops sticker, and if you’re a Patreon supporter at any level, please let me know and I’ll give you a Flight Suit Patch too! P.S. 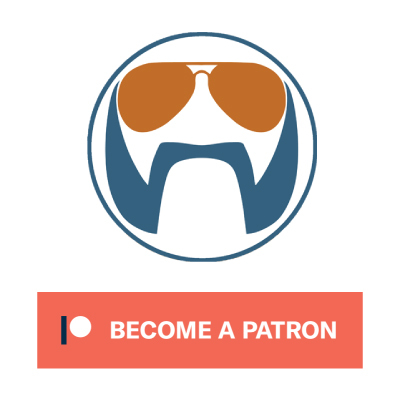 if you haven’t yet checked out this episode I highly recommend it. Julie is just amazing — and this is her final flying season. You should not miss her final shows! !